Your personal connection to a more informed and empowered health care journey. Join the thousands of others already benefiting from My Care Plus, an easy-to-navigate, secure web portal designed especially for patients. My Care Plus is an extension of your oncologist’s office that provides you with a better understanding of your care and treatment plan through easy online access to your clinical information. 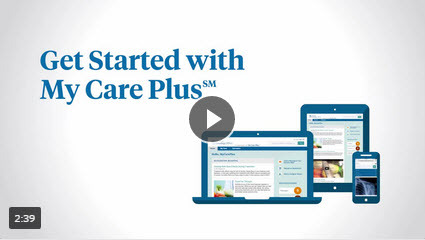 Watch this video to learn how to enroll in My Care Plus today.